Shopping for KISS Lunch Boxes? 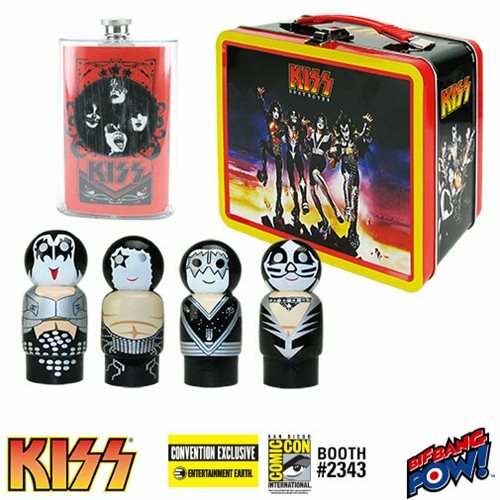 Includes a KISS tin tote, flask, and four individually packaged Pin Mate™ figures. © 2017 KISS Catalog, Ltd. Under License to Epic Rights.